4k00:23Water splashing onto black surface. Shot with high speed camera, phantom flex 4K. Slow Motion. 4k00:29Pouring water and making splashes on black background. hd00:21Moonlight sparkles off the surface of a dark body of water. 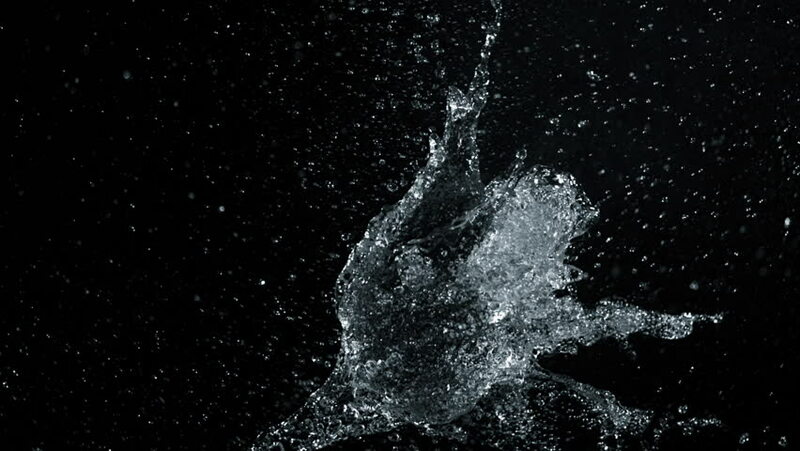 hd00:17High speed camera shot of an water element, isolated on a black background. Can be pre-matted for your video footage by using the command Frame Blending - Multiply.